We came. We ran. We were downright terrifying with our warrior prowess. 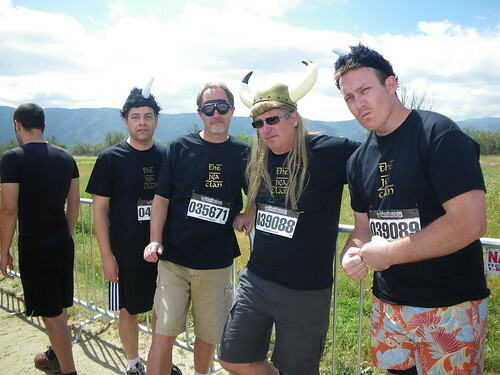 In events that our ancestors have been winning for years, we continued the legacy at the SoCal Warrior Dash. 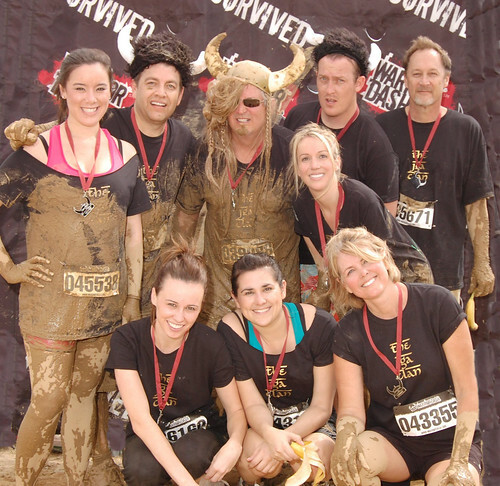 Fear was not an option when we signed up for this obstacle course spanning â€œ3.1 hellish miles,â€ as they called it. 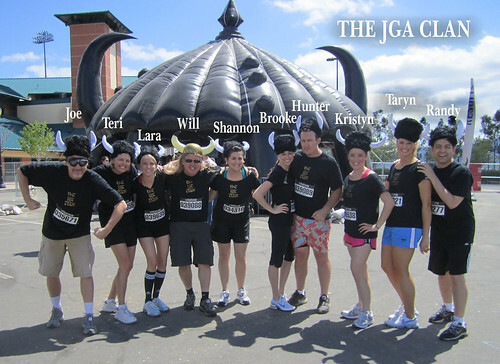 Vaulting over the Warrior Walls, plowing through the Muddy Mayhem, and leaping over the Warrior Roast inferno, ten Johnson Gray Warriors went head to head with 4,642 other warriors on Sunday. 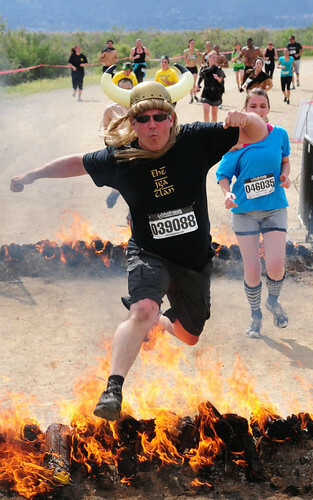 As with all heroic battles, there were injuries and some may never be the same again, yet our Viking spirit continues to soar until next year, when our skills will be put to the test once more.